If you follow me on Pinterest, or this blog, you probably have picked up that I love quotes. Being a lover of words and writing, I have always been fascinated by the phrases that become well-known for their inspiring, uplifting, or thought-provoking nature. 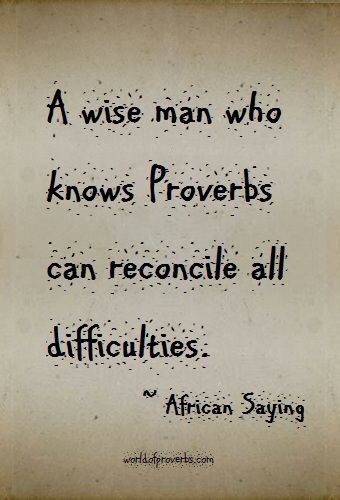 I love that there are words out there that we can choose to live by, be encouraged by, or learn from. One of my favourites is, ‘Life is not about waiting for the storm to pass. It is about learning to dance in the rain.’ This creates a beautiful image for me, and I believe that it is valid and encouraging. Life is hard, we all know that, and if we sit around hoping the tough times go away, we miss out on all the amazing things life does offer. Hard times CAN bring good things. I wish with all my heart that people did not get sick, or hurt, or have their hearts broken, or lose their stability, but from my own experiences, I have learnt that it can also open a door to other opportunities. You may have to readjust your plans or expectations, or call on someone for support, or do something else that allows you to dance in the rain. I love the ocean, so this one appeals to me too: ‘A smooth sea never made a skilled sailor.’ It is on a similar point as the last one – life is tough, but it teaches you so much. If everything was peachy and easy, I don’t think you would have the inner strength, wisdom, or compassion that you develop from the hard times. There are so many great words out there, though there are a few that I have started to struggle to accept of late. I thought I’d explore a few of these too. ‘Everything happens for a reason.’ I am sure I have used this positively before, but the truth is, sometimes bad things happen to good people. You might learn a lot from the experience, there may be great gains, but sometimes, things are hard, and you just have to get through to the other side of it. 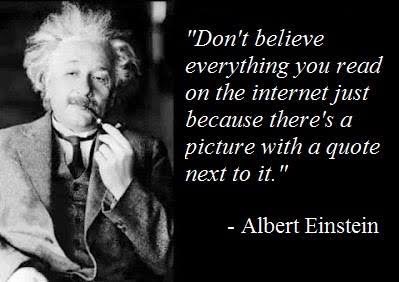 Justifying everything with this quote makes me feel like some people’s situations are underestimated. Why should someone be homeless? Why should a child starve to death? Why should a woman be beaten by her own husband? Some things happen, and it is part of life, and there is no logical reason for it. For a similar reason, I do not like ‘Everything will be ok in the end. If it is not ok, it is not the end.’ Sometimes, things end, and it is not ok. I think anyone who has seen someone deal with a terminal illness (or anything equally as devastating) can understand me on this one. I follow a lot of exercise motivation accounts because I have always loved to be active, and now I see them as motivation because I am determined to be well enough, one day, to do some of the activities I crave. One of the sayings that a lot of these accounts use is, ‘There are no excuses, only choices.’ I absolutely understand someone saying this as a healthy person. I would have said it too one day. The decision to go for a walk, or go the gym, or to drink a green smoothie is a CHOICE, as is sitting on the couch all day, or taking the lift instead of the stairs, or eating deep-fried chicken. However, some people don’t have the ability to make some of those choices, and it is bloody frustrating!!! That could be for so many reasons, and poor health is a big factor for many. It is not an excuse, it is a fact, and it took me a long time to accept that I had to stop pushing myself. I still fight every day to do things which, I hope, will one day get me to place of strength and wellness, and I cannot lose motivation for that by thinking that I am making an excuse. If your body cannot do it, do not feel like you are lazy or unmotivated. Do what you can, and be proud of that. 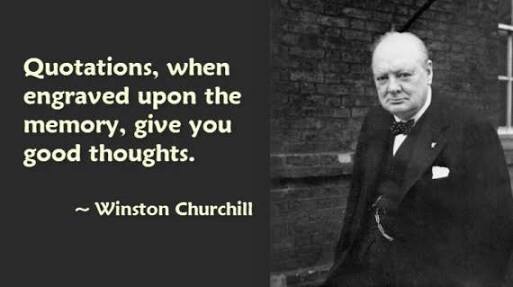 I hope this had made you think a little about quotes you may live by. I would love to hear what your favourite quotes are, and if there are any that bug you too. In the end, it is up to you what words you find to help you in life, or if quotes and sayings are even your thing! I just wanted to share some of my thoughts on the subject. 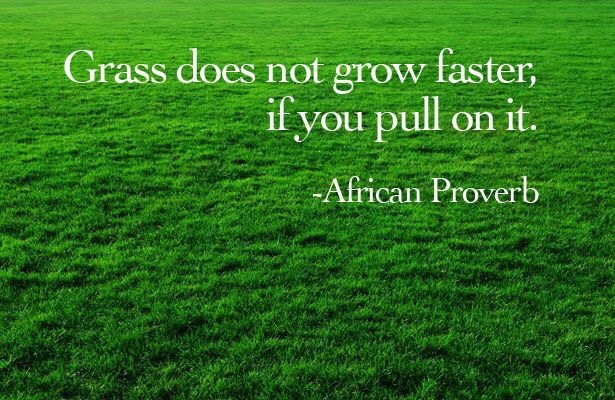 And remember, ‘grass does not grow faster if you pull on it’!! I have been meaning to reply to this post since you posted it! I have an obsession with clothes and coordination of outfits. Summer is the worst for this because of my large collection of summer dresses. I like this because sometimes we accept situations because we are too lazy to change. To me this is a somewhat humours reminder that sometimes it needs to be me that makes the change if I am unhappy, I just need to motivate myself. Hopefully you enjoys these too! The fashion quote is great Renee! I bet you look amazing on even the insignificant days though…or do you make sure every day is significant and fantastic, to match your outfit?! I find that my outfits these days are purely about comfort – stretchy, no bumpy seams etc! Most of the time I look like a vagabond! I love fashion, but when energy is at a minimum, styling an outfit is hard work, and plus I think your mood needs to match the outfit too!